We include lessons in the ballroom dances Waltz, Quickstep, Foxtrot, Tango, and Latin dances Cha Cha Cha, Rumba, Jive, Samba. We teach lessons in an easy to remember format and do not change partners. 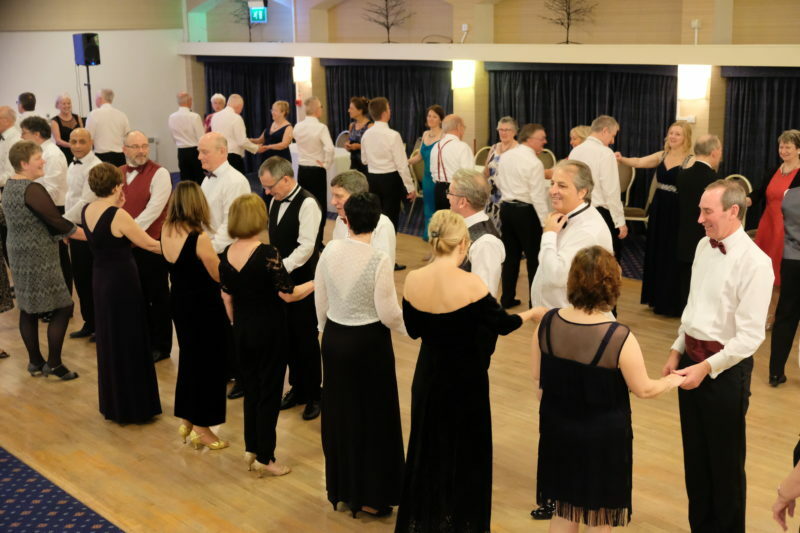 Learning to dance is a rewarding hobby that you can do together.You may want to come to our events.We do social dances in Gloucester or you can join us on one of dancing holidays, there is something for everyone. Making friends, keep the body and mind fit and active are just a few of the rewards you get from our dance classes. Complete beginners to next levels, we can help you achieve your goals. If you want further information get in touch via our contact page. Amendments and cancellations please follow the link.